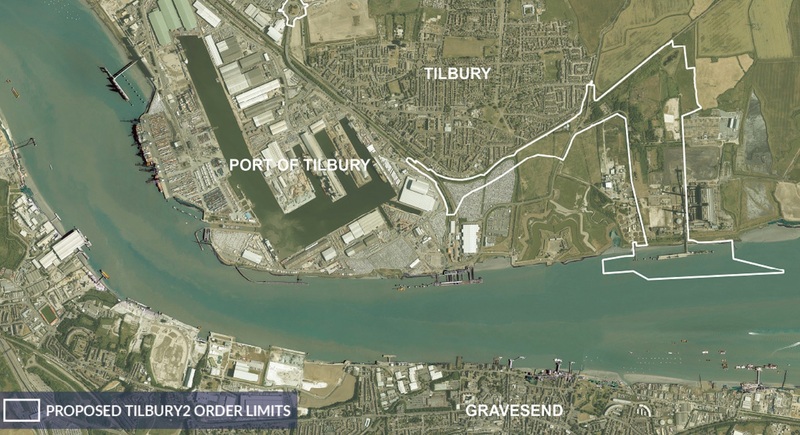 The Port of Tilbury, owned by the UK-based multimodal ports operator Forth Ports, has submitted an application for a development consent order (DCO) to the Planning Inspectorate to build a new terminal adjacent to the current port, informs the Port’s press service. This has become the next step on the way to TILBURY2, a satellite of the current Port of Tilbury which will be constructed in order to cope with the increasing cargo flow moved through this London’s major port. 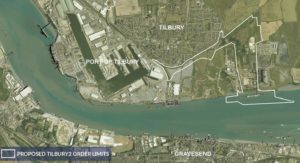 As we wrote earlier, TILBURY2 will be built on a 152-acre site, which was part of the former Tilbury Power Station, 1km to the east of the current port. The project is a key to the Port of Tilbury’s GBP 1 bln investment programme scheduled for 2012-2020. Over the past ten years, Tilbury has doubled the size of its business and is expanding rapidly. Now the port estimates that the cargo volume could potentially double in the next 10-15 years, from 16 mln to 32 mln tonnes. The proposed new port will help cope with rising demand for construction materials and aggregates from the UK’s building sector, imported and exported cars, as well as an increase in ferry traffic, which carries consumer goods, perishables (food and drink) and steel between Europe and the UK. TILBURY2 is scheduled to be operational in the second quarter 2020 and will comprise a Ro-Ro ferry terminal for importing and exporting containers and trailers, a facility for importing, processing and distributing construction materials, a storage area for a variety of goods, including exported and imported cars, as well as the new national strategic rail and road connection into the site.